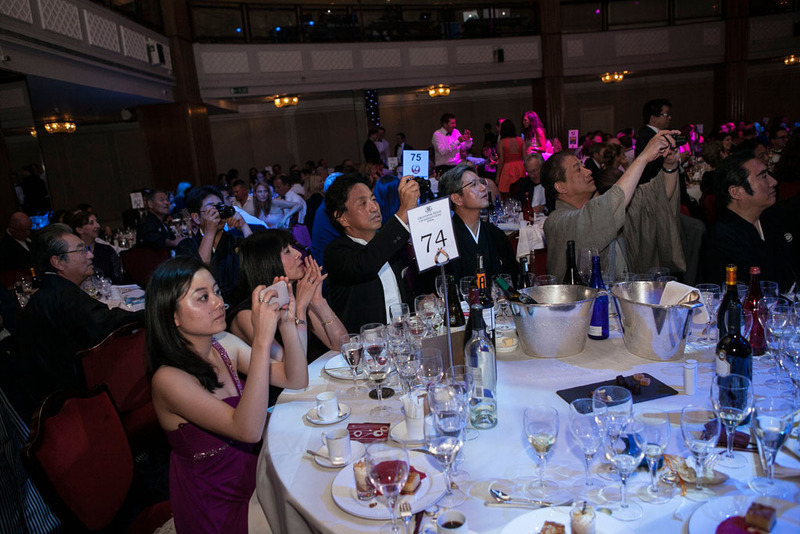 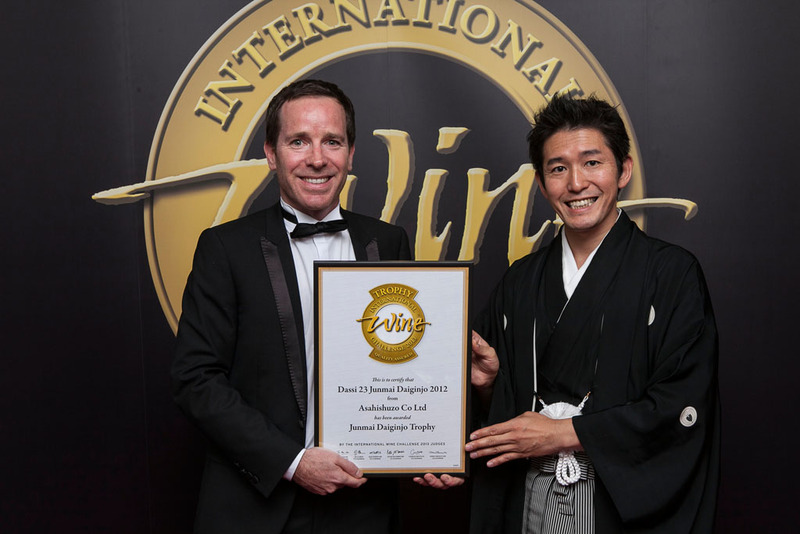 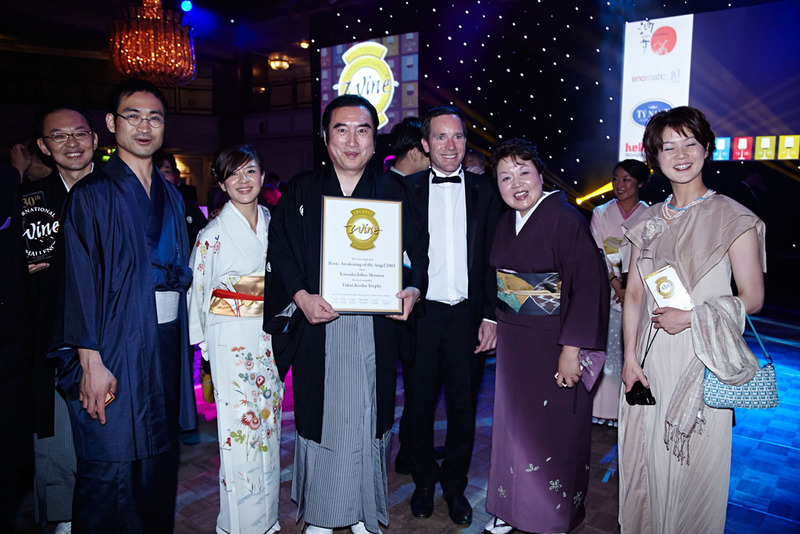 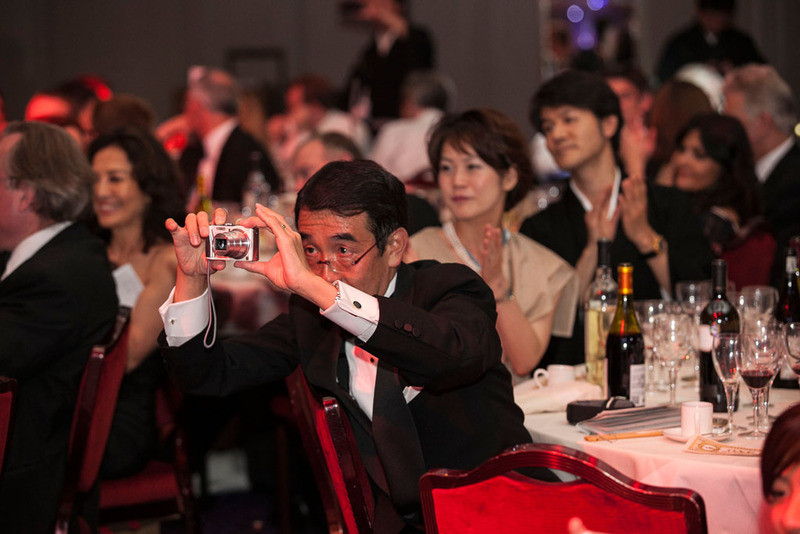 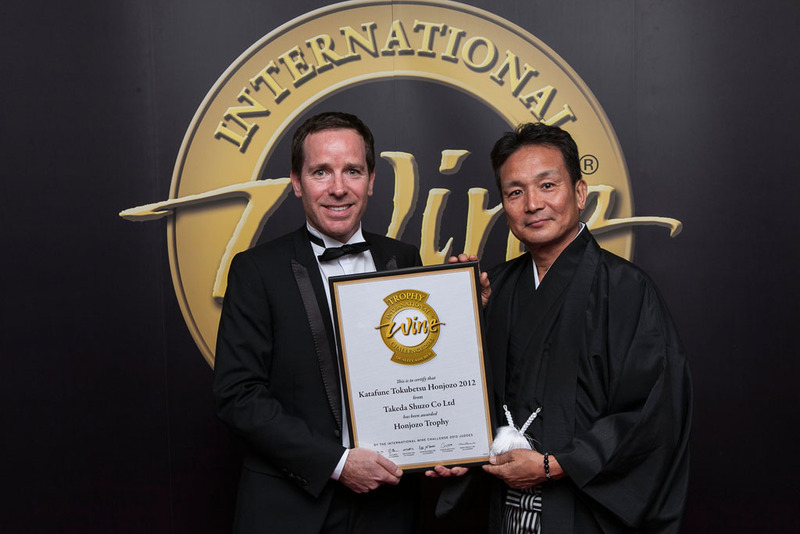 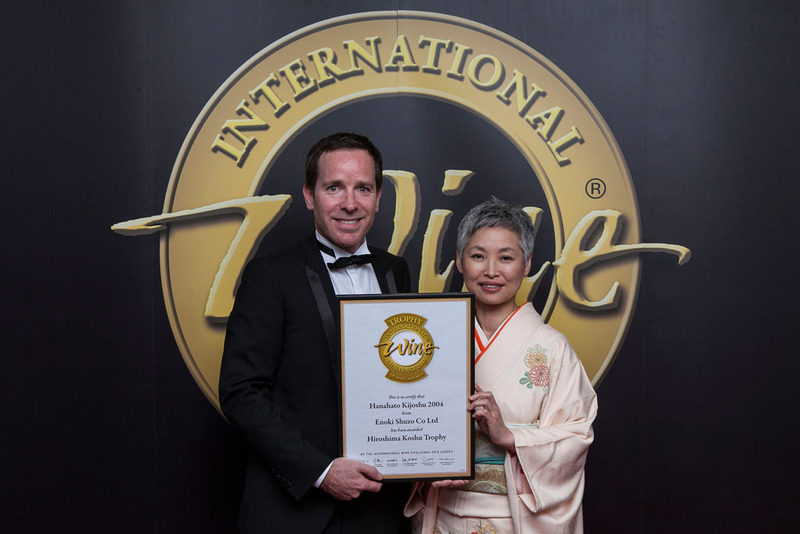 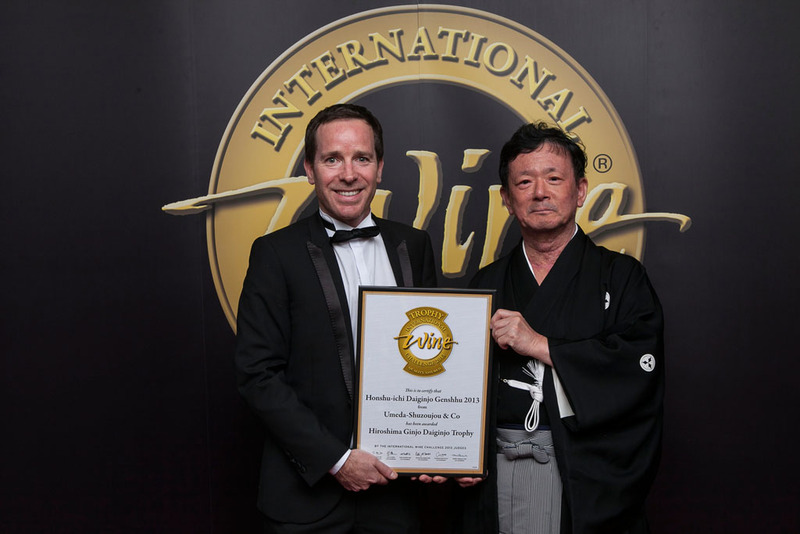 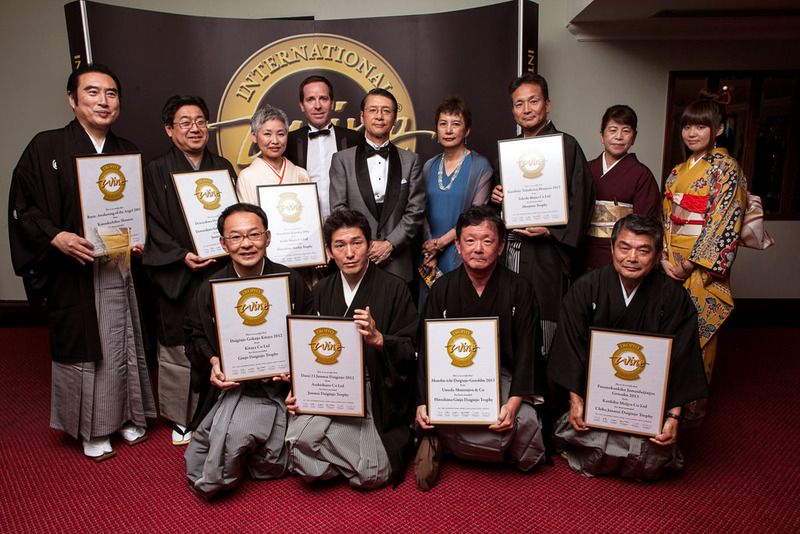 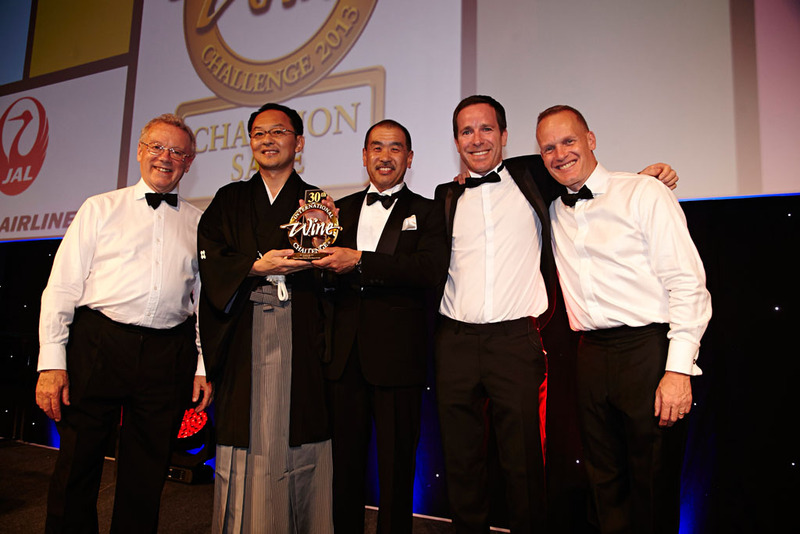 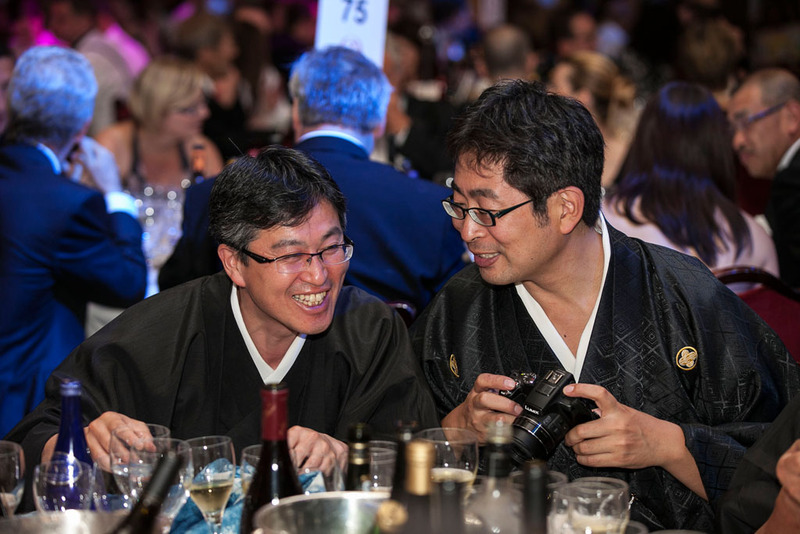 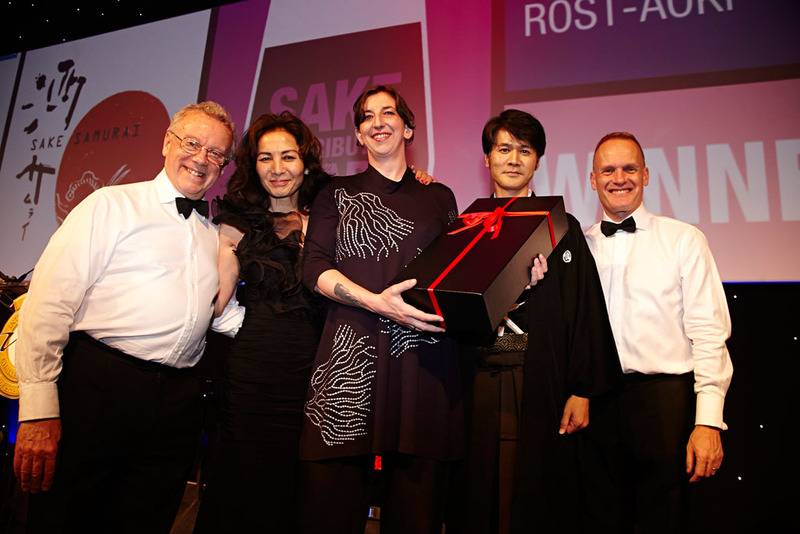 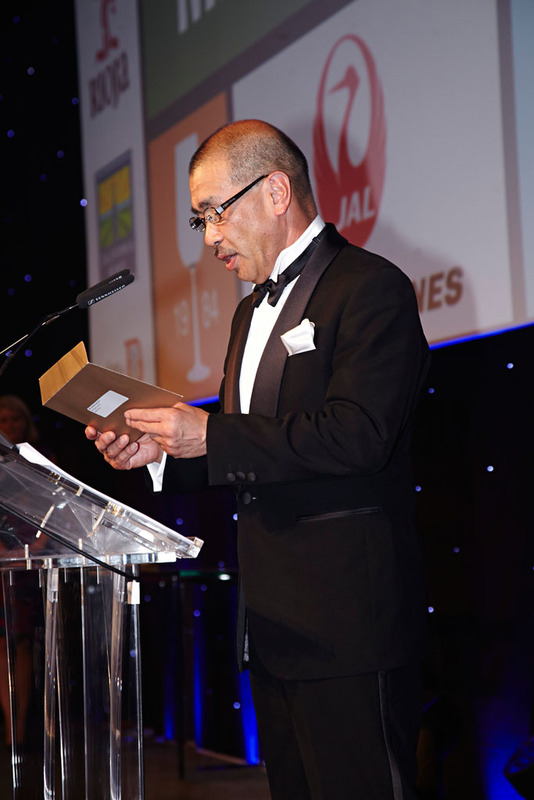 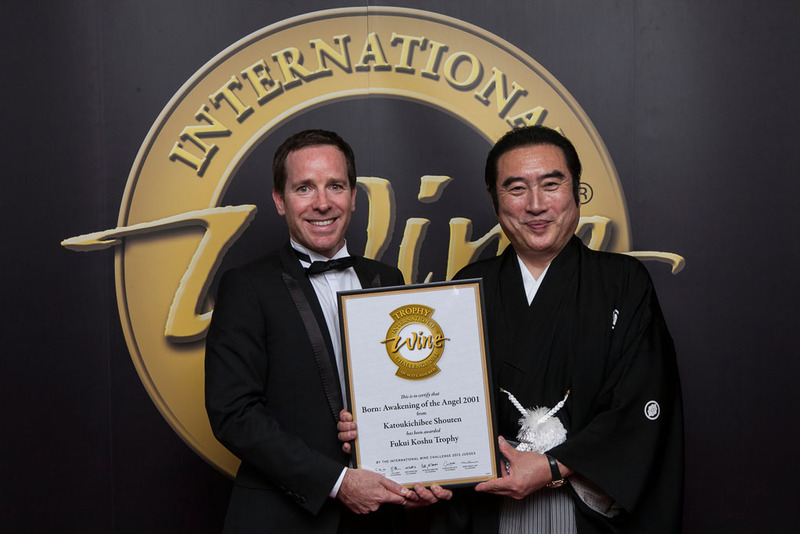 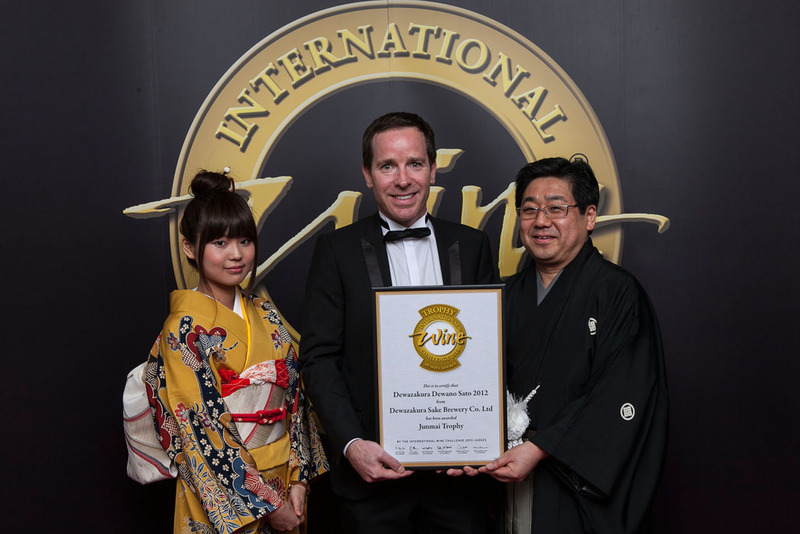 Daiginjo Gokujo Kitaya by Kitaya brewery, from Fukuoka prefecture, was announced as the 2013 IWC Champion Sake at the IWC Awards Dinner, held in London on Thursday 18th July, 2013. 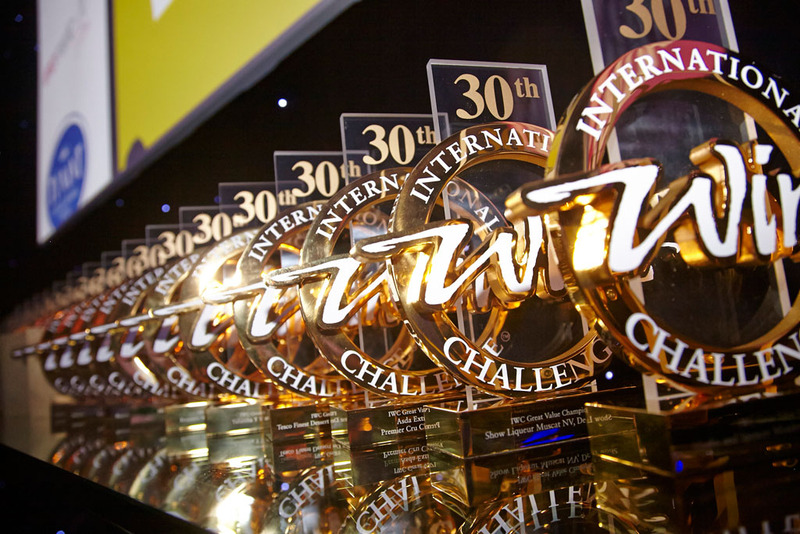 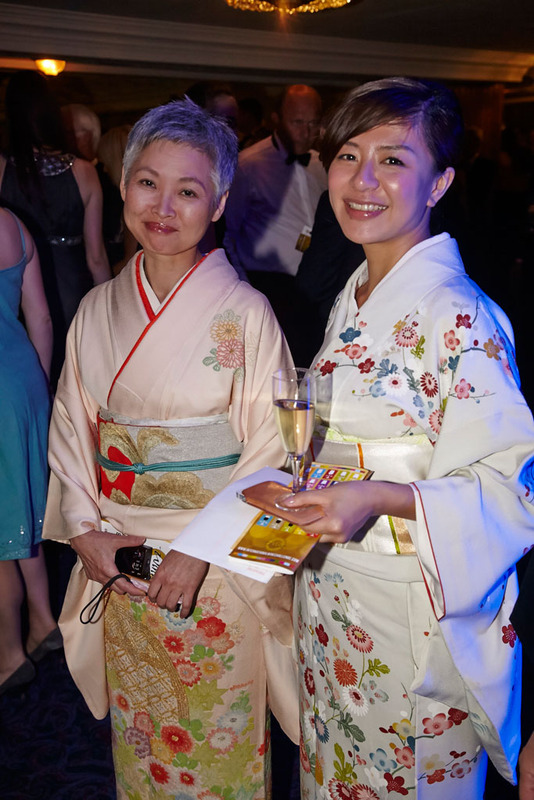 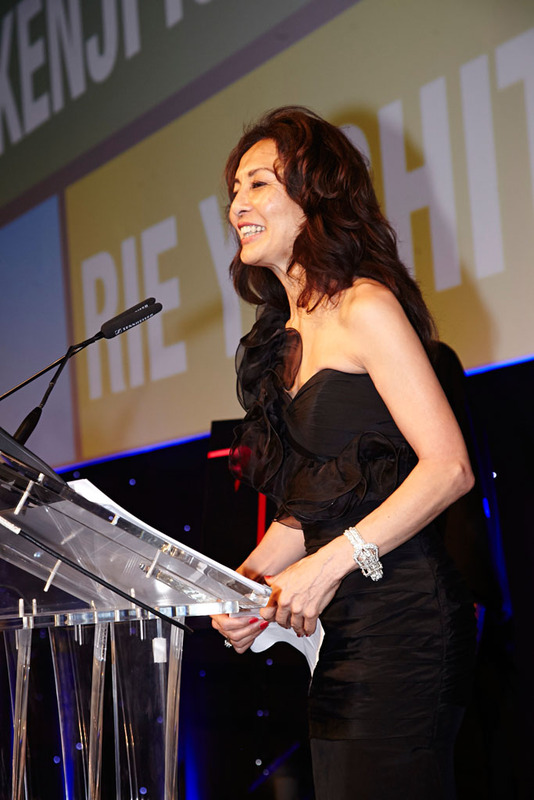 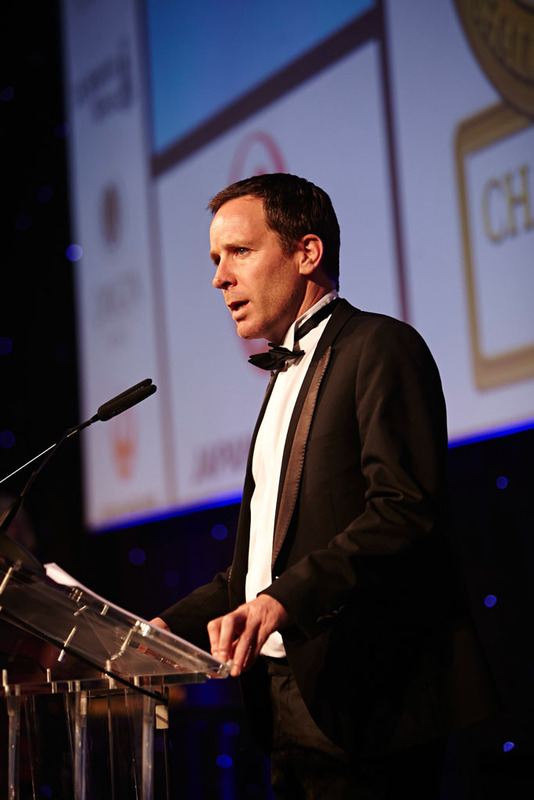 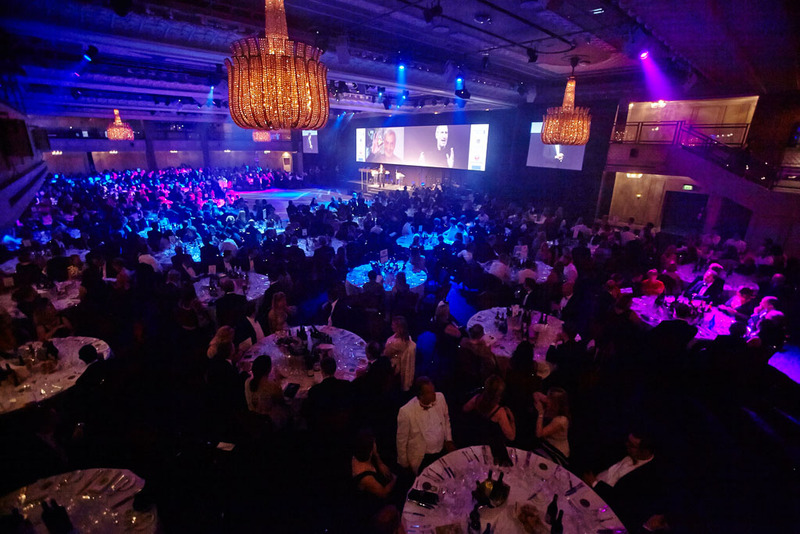 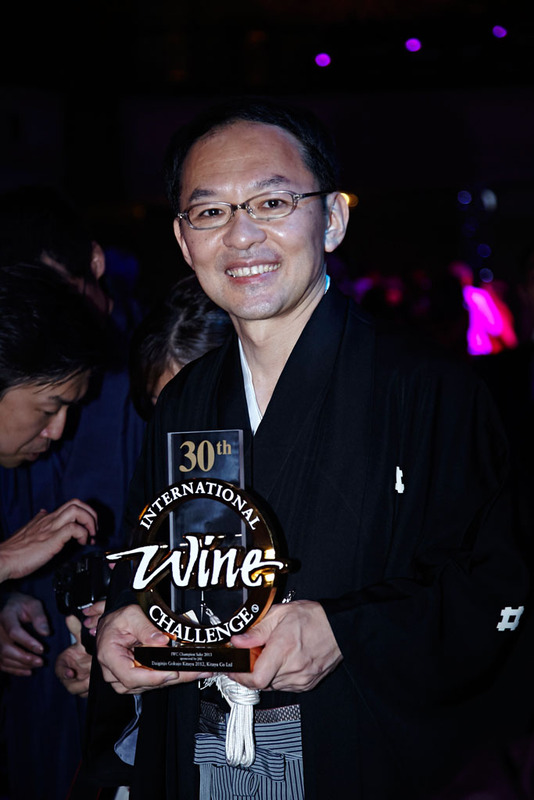 The dinner was the climax of the prestigious International Wine Challenge, which was celebrating its 30th year. 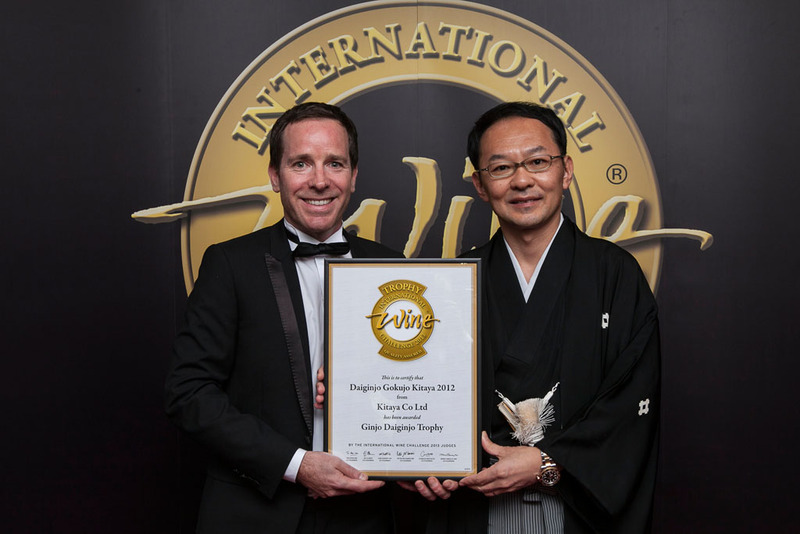 Daiginjo Gokujo Kitaya was produced in 2012, from Yamadanishiki rice polished down to 35%. 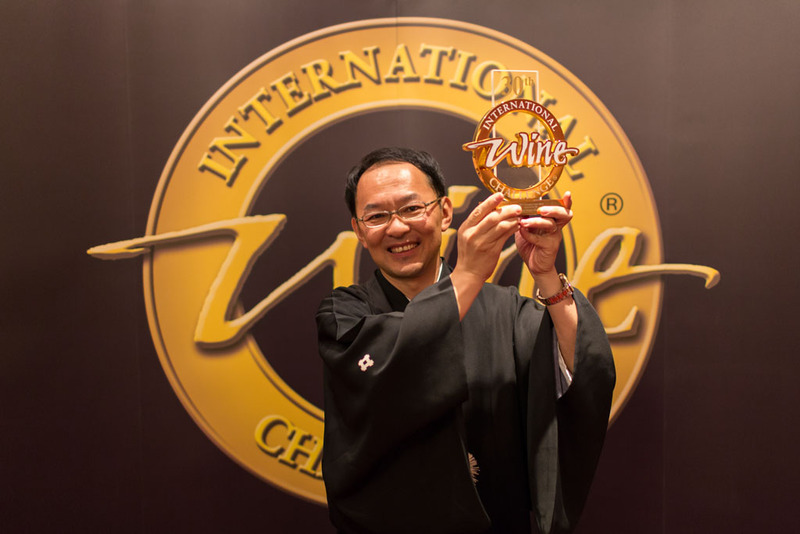 It is made using the shizuku-shibori method, an intensive and time-consuming process, resulting in a wonderful harmony of bold aroma and delicate palate. 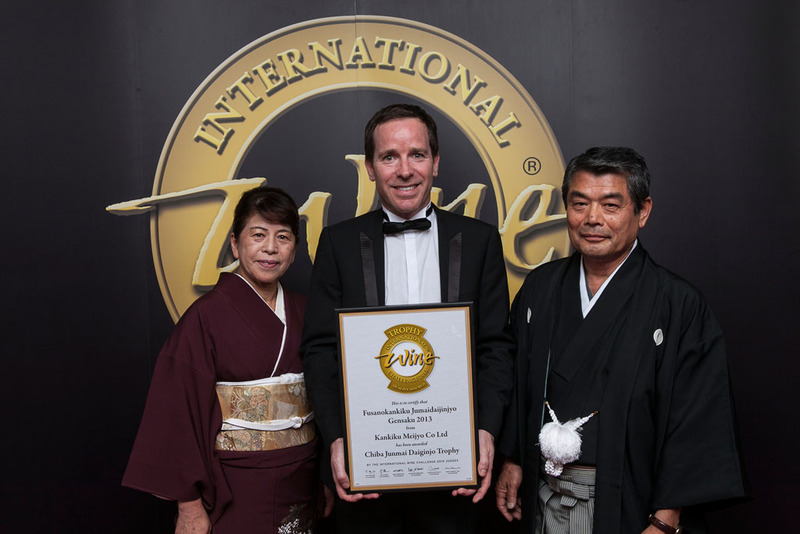 Kitaya is located in Yame city, and was established almost 200 years. 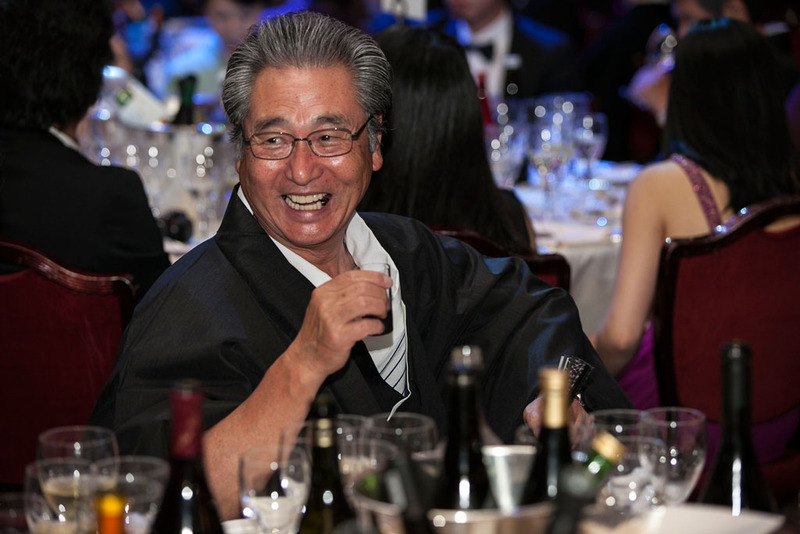 It is named for its founding philosophy, to strive to be a place (ya) to bring joy (ki) to many (ta) people.